Buljo Jikji Simche Yojeol; Second Volume of “Anthology of Great Buddhist Priests’ Zen Teachings"
Hunminjeongeum (carrying the meaning of "Proper sounds to instruct the people" in Korean) is the former name for the Korean alphabet, Hangeul, and it is a book that explains the principles and purpose of Hangeul, as well as how to use and pronounce the letters. King Sejong, the 4th king of the Joseon Dynasty, created the Korean alphabet in order to help all commoners to easily read and write. 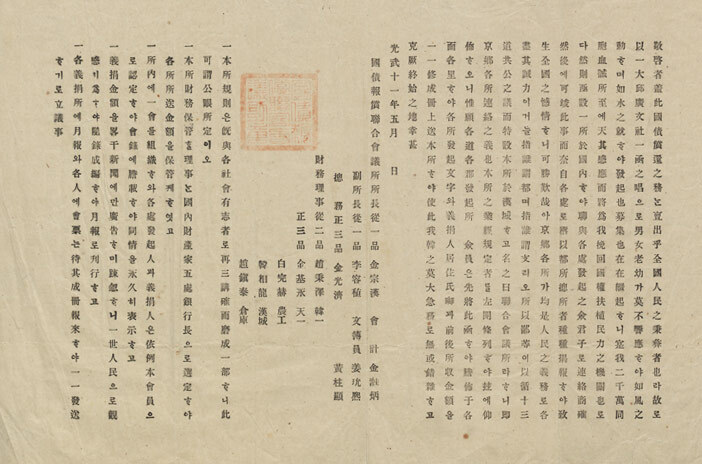 The task was promulgated by the scholars of Jiphyeonjeon Hall (or "The Hall of Worthies") and in 1446, the alphabet was distributed and made known to all citizens. The shape of each letter is made according to the position of the vocal organs used to articulate the specific sound. 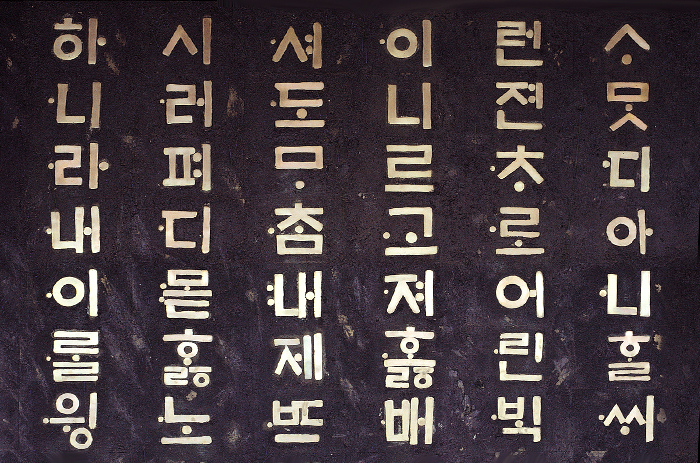 In addition, Hangeul is known to be unique among the world's writing systems for having been created at a specifiable time by identifiable people, without any direct influence from pre-existing writing systems, to become a national written language. Moreover, no other writing system has ever been implemented in an explanatory volume. This page was last updated on November 3, 2017, and therefore information may differ from what is presented here. The Annals of the Joseon Dynasty (1392-1910) is a chronological record of kings' historical reigns. The annals cover the daily records of historical and cultural aspects of 25 kings, over a span of 470 years. Seungjeongwon Ilgi are the diaries of the royal secretariats, full of history and state secrets. The secretariat was responsible for keeping detailed records of the kings’ daily events, weather reports, and other court affairs during the Joseon Dynasty (1392-1910). There are currently about 3,000 detailed diaries remaining, highly helpful for the study of ancient Joseon dynasty. 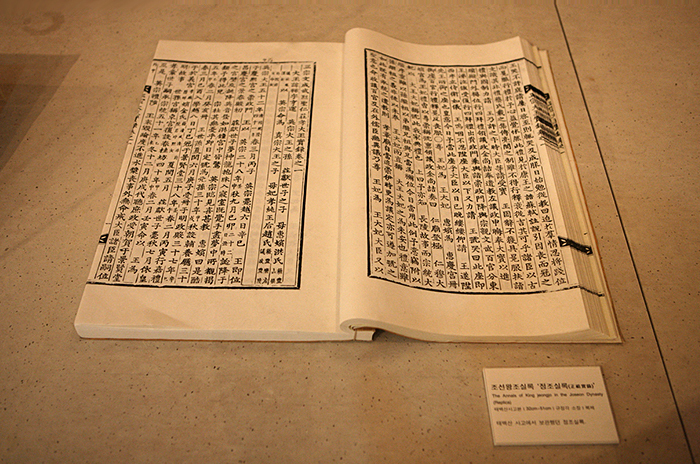 Buljo Jikji Simche Yojeol is a book printed using the metal type method in 1377, at the Cheongju Heungdeoksa Temple Site. Monk Baegun (1299-1374) compiled several valuable principles of teachings into a Buddhist book. 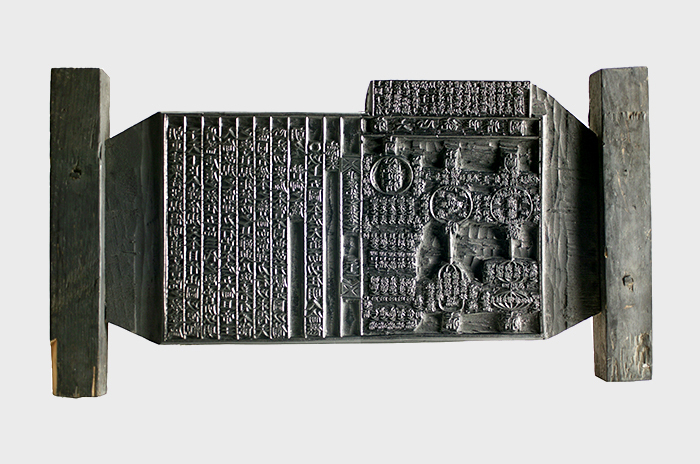 It is the world's oldest evidence of movable metal type printing available, proving to be an important technical change in the printing history of humanity. This practical printing method invented by Korea has especially influenced the history of Oriental printing, and thus its recording inheritance is highly valued even today. 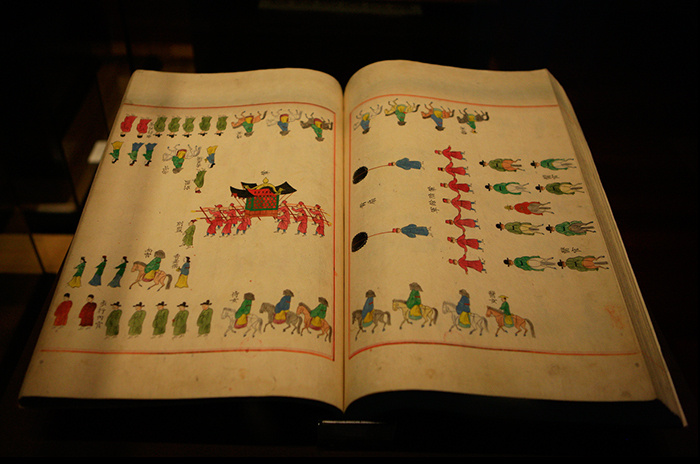 Uigwe, which literally means “a model for rituals,” records text and illustrations of all the important state ceremonies and events of the Joseon Dynasty (1392-1910). Following the tradition of Confucianism, this guide covers royal weddings of a king and queen, crowning of the prince, succession of a new ruler, funerals and other various state events. It also provides illustrations of major events that take place, along with detailed descriptions. Fairly detailed drawings are found alongside written texts, giving more room in understanding the vivid scene from the olden days, and for scholars expanding on historical researches. Tripitaka Koreana is a complete collection of Buddhist scriptures, including Buddha’s discourses and sutras (rules of discipline) carved into wooden printing blocks, also known as the Palman Daejanggyeong (Eighty Thousand Tripitaka in Korean due to the number of the printing blocks in the collection). Supported by the Goryeo Dynasty (918-1392) of Korea, the Tripitaka Koreana and Miscellaneous Buddhist scriptures were separately produced at Haeinsa Temple. About 5,000 printed woodblocks were created from 1098 to 1958 and were stored in the Haeinsa Temple. 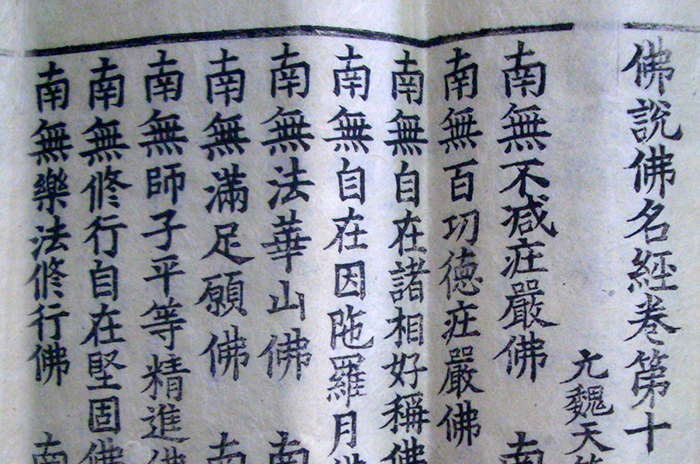 In addition, this heritage is recognized as the most comprehensive example of the woodblock printing technique in all known Buddhist scriptures of that time in terms of its scholastic excellence (comparing, proofreading, adjusting, and arranging) as well as technical aspect. Donguibogam is an encyclopedia of 'Principles and Practices of Eastern Medicine' written by Heojun (1546-1615), a renowned court physician in the Joseon Dynasty. It contains medical information, as well as popular methods of treatment experienced by patients. Medicinal ingredients that were readily available at the time were suggested and preventive measures for any potential diseases that may break out were also recommended. The encyclopedia was written in both Hanja and Hangeul characters for easy understanding by the commoners. The Records of Daily Reflections, or Ilseongnok in Korean, are treasured royal heritages as well as written inscriptions by kings that remained in order to reflect on one's governance and to apply afterwards. Records of Daily Reflections were written by many kings but it was not until King Jeongjo (1752-1800), 22nd ruler of the Joseon Dynasty (1392-1910) that the records were sent to the liege man who worked at Gyujanggak, a royal library, for note and approval. These books are different from other state publications in the fact that they take the form of personal journals, involving details of exchanges and political issues of both Eastern and Western countries, hence considered highly valuable in the aspect of the world history. 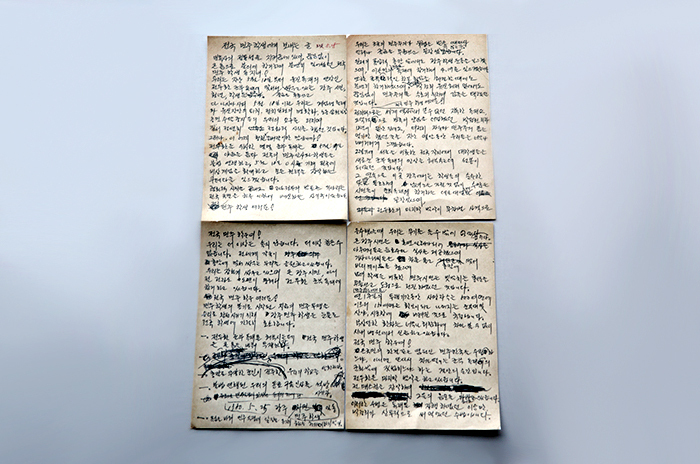 This written material relates to the Democratic Uprising, which occurred on May 18th, 1980 in Gwangju, and a series of relevant events afterwards. 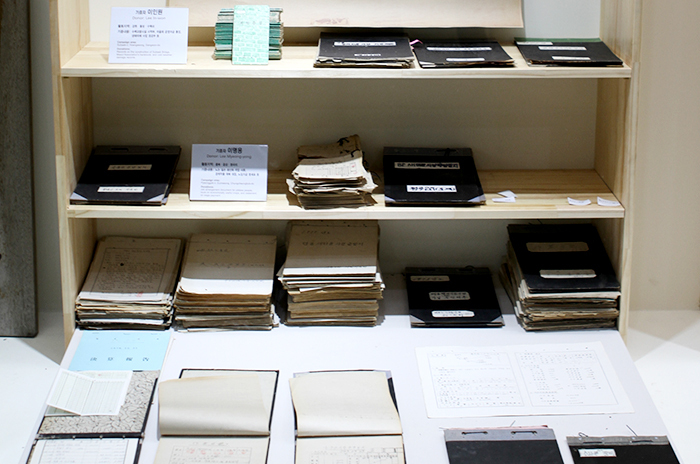 The collection features archives related to this democratic move in the forms of files, photographs and video footage concerning the pro-democracy movement. 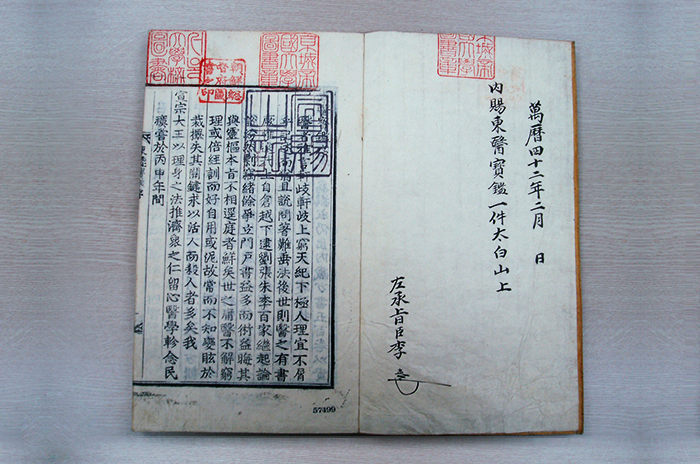 Nanjung Ilgi is the handwritten war diary of Admiral Yi Sun-sin (1545-1598), Korea’s famous war hero. The entire series narrates events that took place during a period of war, including the admiral’s personal observations and commentary, weather situations, geography, and the controversial circumstances, which is considered to be a highly treasured description to Korean history. 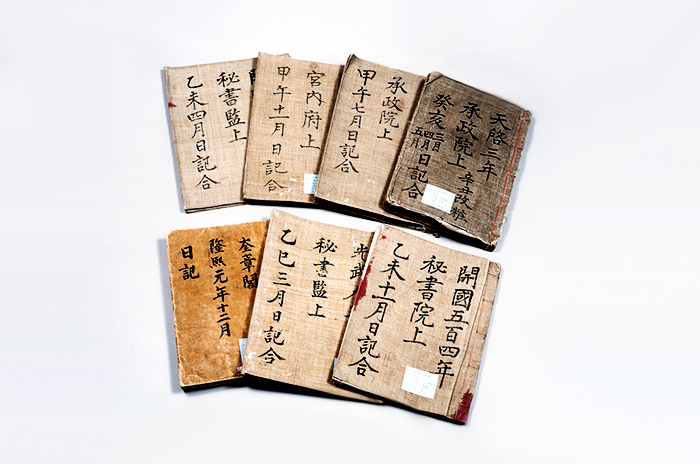 The diary consists of seven volumes of notes written almost daily from January 1592 through November 1598, just days before Yi was killed in the last sea battle of the war. Besides, the diary also contains a number of poems, recited by Koreans even to this day, heightening its literary value, of which is hardly found in other historical remains. Korea today is one of the world's highly developed countries as well as a benchmarking model for many developing nations as it achieved rapid economic growth, thanks in large part to the Saemaul Undong (New Community Movement). This helped the country to step out from the list of the poorest countries in the world to a major player in the world economy in the present day. Laying a significant foundation, the world has also acknowledged this remarkable journey, introducing the process as a valuable asset for humankind to learn. The archives include presidential speeches, government papers, village documents, letters, manuals, photographs and video clips related to the movement conducted from 1970 to 1979. Confucian Printing Woodblocks in Korea were made during the Joseon Dynasty to print the studying materials for scholars. Over 60,000 woodblocks were produced on wooden boards donated by 305 families living in the region to print a variety of contents such as literature, politics, economics, philosophy and more. 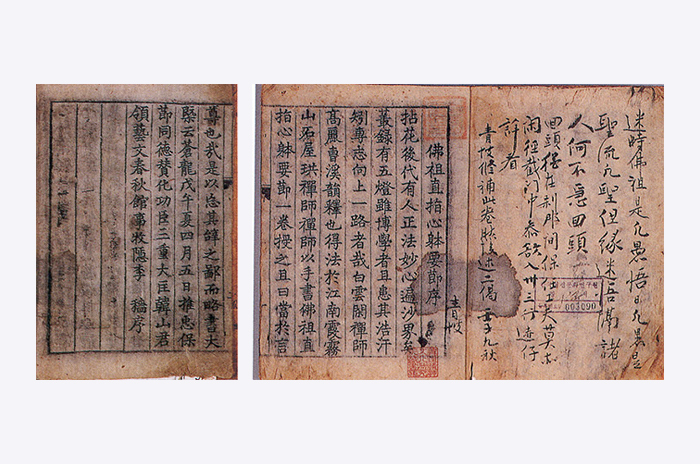 These Confucian printing woodblocks became an academic resource for several local intellectual communities over the years, and a form of collective intelligence was created. Hand-carved wooden panels hold a rare value and historical importance for being living proof of the process of producing books by a collective community; deciding the contents and sharing the costs among scholars to print the books. The KBS Special Live Broadcast “Finding Dispersed Families” is the world's biggest scale of live broadcast, aired non-stop for about 435 hours 45 minutes. The stories of over 50,000 separated families were aired and the moving scene of reunions among 10,000 war-dispersed families was recorded in real time. The Archives of the KBS Special Live Broadcast “Finding Dispersed Families” is comprised of reunions that took place over 138 days, from June 30 through November 14, 1983. The collection holds 463 original copies of videotapes, producers’ journals, the applications written by the families, broadcast ephemera, audiotapes, daily broadcast schedules, cue sheets and photographs. 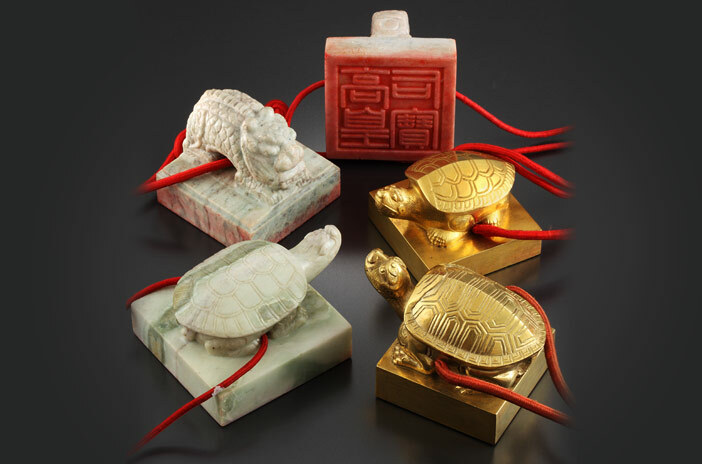 The royal seal, made of gold, silver, or jade, was used in rituals for the royal family during the Joseon Dynasty. The seal was made when the king or queen were given a title or when a queen, crown prince, or wife of the crown prince was appointed. The Investiture Book served as a form of certification that recorded important lifetime events of the royal family, such as crowning the heir. A seal and investiture would be given to the successor, providing legitimacy of the new ruler. After the passing of a ruler, these items were enshrined together to preserve eternal legitimacy of the royal lineage. The royal seal symbolized the everlasting continuity of the king and the investiture was an accompaniment to the seal that provided an archive of important events. In a more literal aspect, the royal seal and investiture collection served to secure the authority and political power of the royal family. The collection is highly valued in terms of humanity and cultural heritage as these historical records contain text, handwriting, sources, and embellishment of that time. This page was last updated on October 11, 2018, and therefore information may differ from what is presented here. 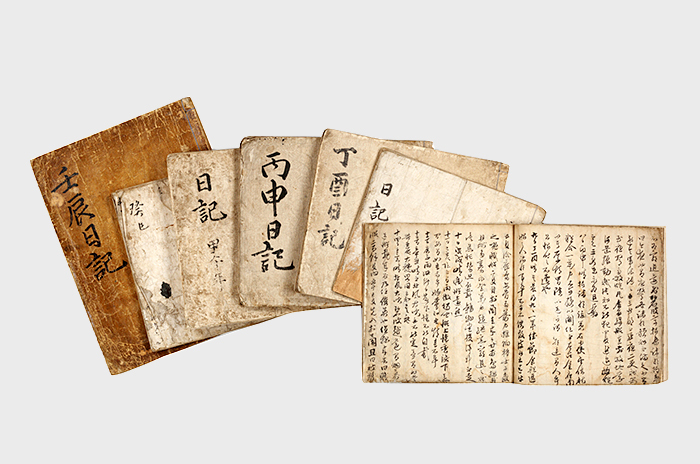 These records document the 12 meetings that took place from 1607 to 1811 between the Joseon Dynasty and Japan's Edo period, through the delegates of the Joseon period known as the Joseon Tongsinsa, invited by the Tokugawa shogunate. 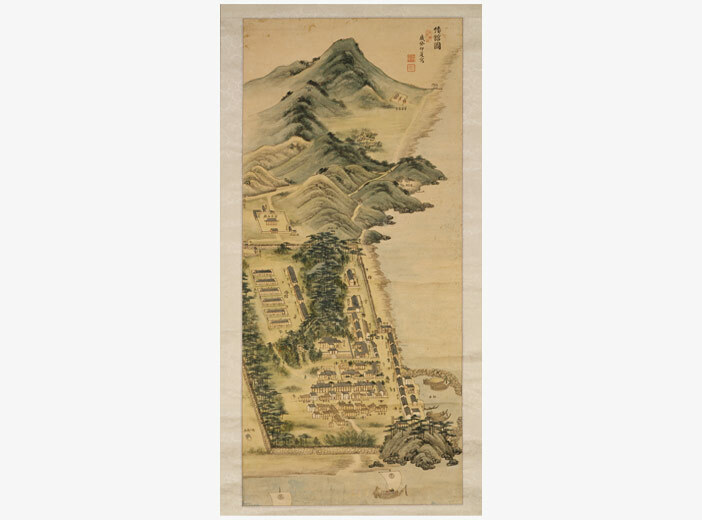 The materials provide excellent information into the historical backgrounds of both Korea and Japan. The meetings took place to restore the broken ties of the two countries after Korea was plundered during the late 16th century by Toyotomi Hideyoshi. 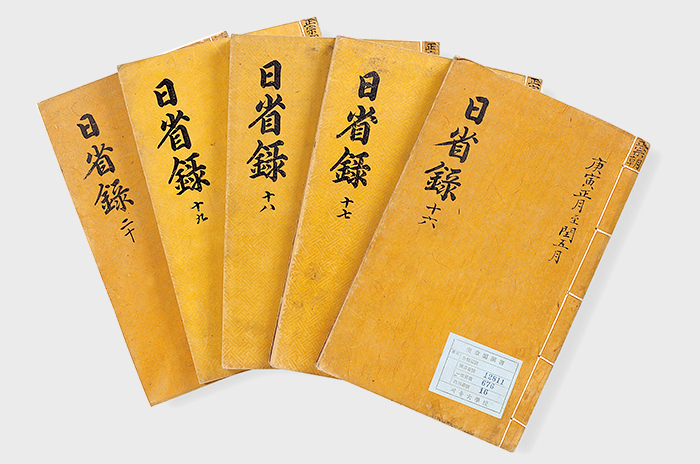 The documents are a recorded compilation of Joseon Tongsinsa’s involvement in diplomacy, journey, and cultural exchange, depicting how their meetings greatly contributed to rekindling national peace through understanding cultural differences. The compilation also describes how the two countries achieved further development through mutual exchange in academics, arts, industry, and other activities. These records are considered as a valuable asset to humanity due to the historical demonstration of accepting diversity for mutual prosperity. The Archives of the National Debt Redemption Movement record the history and circumstances surrounding the citizen-led campaign to repay the national debt running from 1907 to 1910. The idea behind the movement was that it was the responsibility of the people of Korea to come together and collectively repay the foreign loans taken out by the government. Approximately 25% of the population participated in the movement, with men cutting out smoking and drinking, women donating their rings and hair accessories, and even gisaengs, beggars, and thieves giving what they could. The movement was even advertised in an English newspaper, spreading the word to Koreans living abroad. The movement was also mentioned at the Hague Convention of 1907, and from there spread to the entire world, provoking the interest of other countries in similar conditions. While the original movement failed, it was again brought up 90 years later in the 1997 Asian financial crisis. At the time, many Korean citizens contributed and made efforts to help the government. These movements showcase the mentality of the Korean people, individuals who actively carry out their role as a nation in times of crisis. This page was last updated on Ocotber 11, 2018, and therefore information may differ from what is presented here.